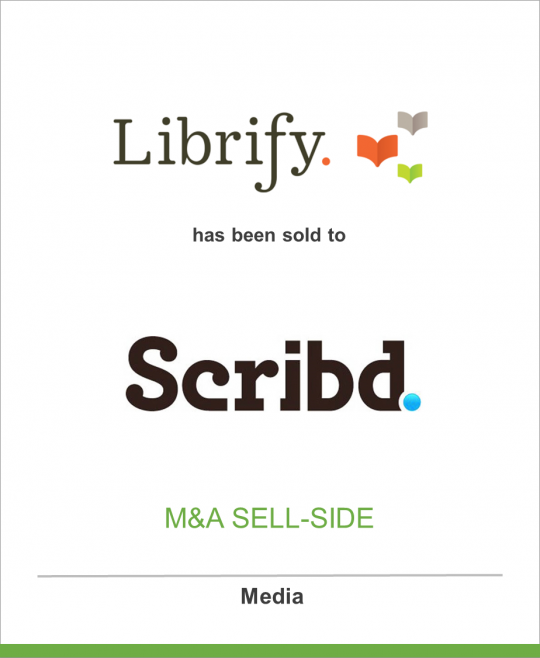 DeSilva+Phillips client, Librify Inc., a social reading and retail platform, has been acquired by Scribd, the premier subscription reading service, featuring ebooks, audiobooks and comic books. Librify allows readers to access bestsellers, new releases and book club favorites, all while sharing their reading experience with friends. The sale of Librify is part of an ongoing consolidation in the dynamic book subscription space.